This style of beer also goes by the name grätzer, but this alteration came around the time of WW2. The Nazis liked the beer but did not particularly like Poles, so they changed the name to the more German grätzer from the Polish grodziskie. Made with 100% wheat malt hand smoked over applewood in a very "rustic" smoker built in the back of the brewery. Delectably fruit forward smoke with highly hopped lemony Japanese Sorachi Ace and piney American Simcoe. 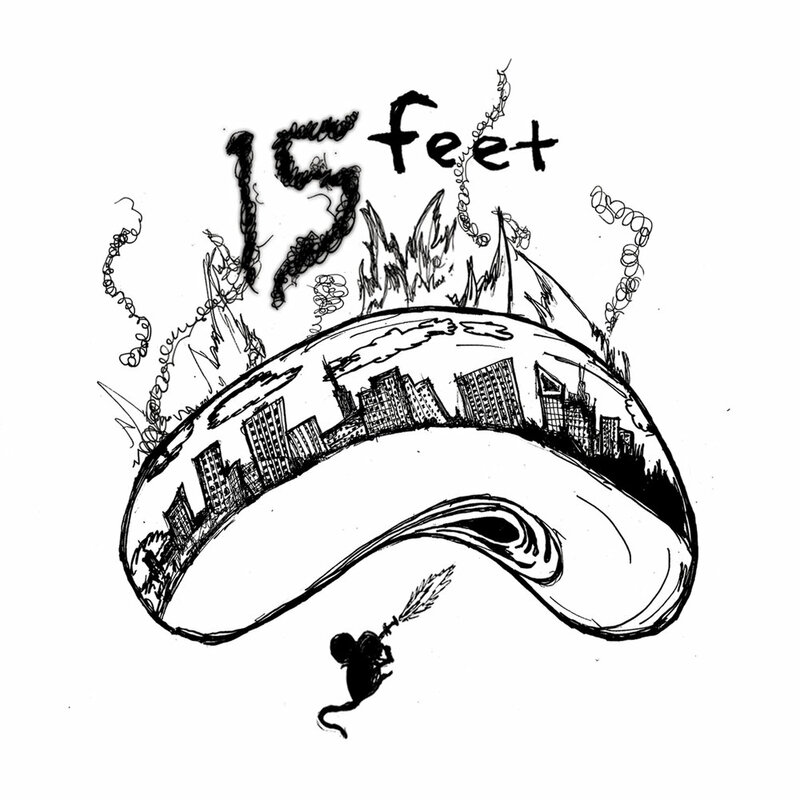 15 feet is unabashedly effusive due to the lightness of body and high carbonation.